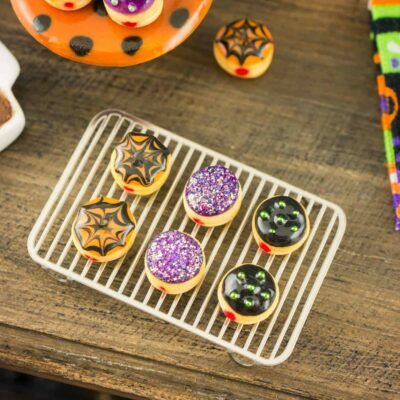 Dollhouse Miniature I'm Here For The Boos Tea Towel - Halloween Tea Towel - 1:12 Dollhouse Miniature - The Petite Provisions Co.
Decorate your mini kitchen and celebrate Halloween with this darling little tea towel! 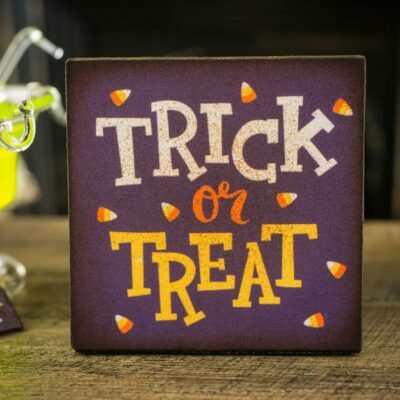 This is a single white tea towel with a unique Halloween-themed design. 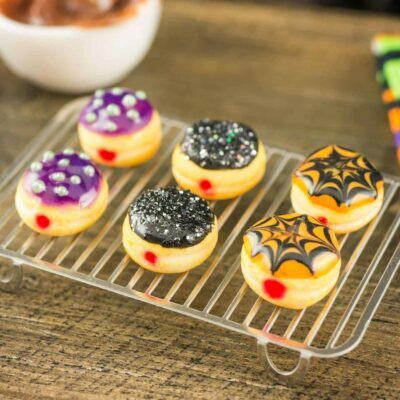 Whether you have a dollhouse or just love all things tiny, this wee Halloween kitchen decoration is too cute to resist! One fabric tea towel neatly pressed and folded (so you can lay it out exactly as pictured or hang it over a towel rail, etc.) with fringed ends. 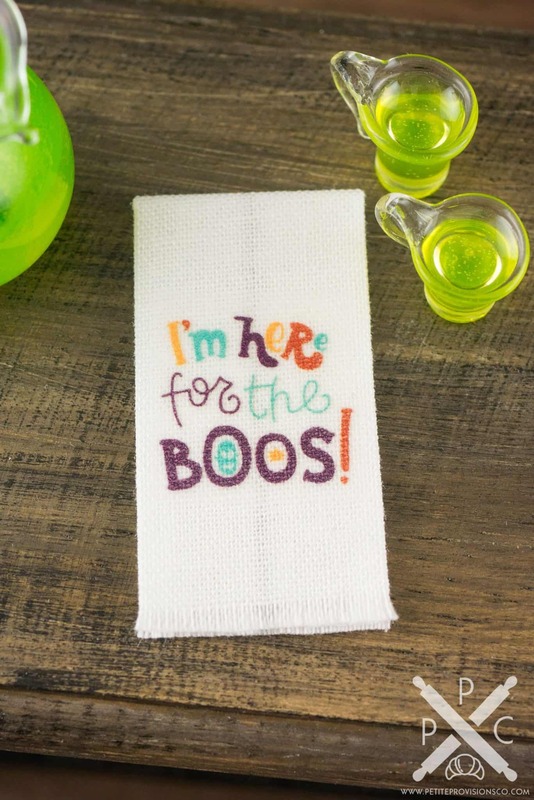 This is a white towel that reads “I’m Here For The Boos” in multiple Halloween colors. 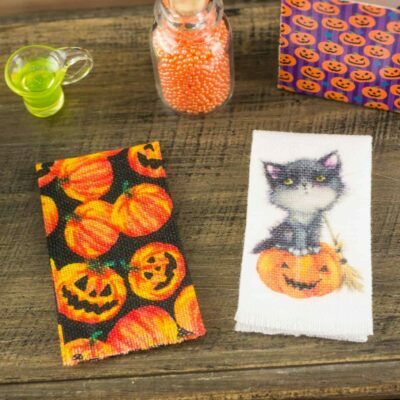 Each towel measures 3/4″ wide and 1-1/4″ tall folded.